Every year we receive questions from thousands of young people. Often students come to class hoping to receive answers to questions they've long held, while other questions are spurred by class discussion. We want to make sure all youth have access to the knowledge they need. The Anonymous Question Box is a unique vehicle for our educators to answer students' inquiries each day anonymously to quell any risk of embarrassment or judgment. Our educators know that each child, school, and community is different. So we take a holistic approach to answering questions that considers the maturity and age of each class, community values, and even the political climate--all of which inspire students' curiosity. With these factors in mind, we provide youth the most appropriate and accurate answers. Too often sexual health instruction turns a blind eye to the social-emotional development that happens during adolescence. Discussions about consent, pleasure, pain, emotional regulation, respect, and navigating relationships are overshadowed. But when educators acknowledge both the biological and social aspects of life, we equip youth with the tools they need to thrive. Human sexual development is a natural and normal part of all human development. That said, we know that each young person has a unique relationship to their sexuality that's informed by their family, values, culture, and lived experience. With this in mind we use inclusive, unbiased, sensitive language so all students feel "seen" and respected. 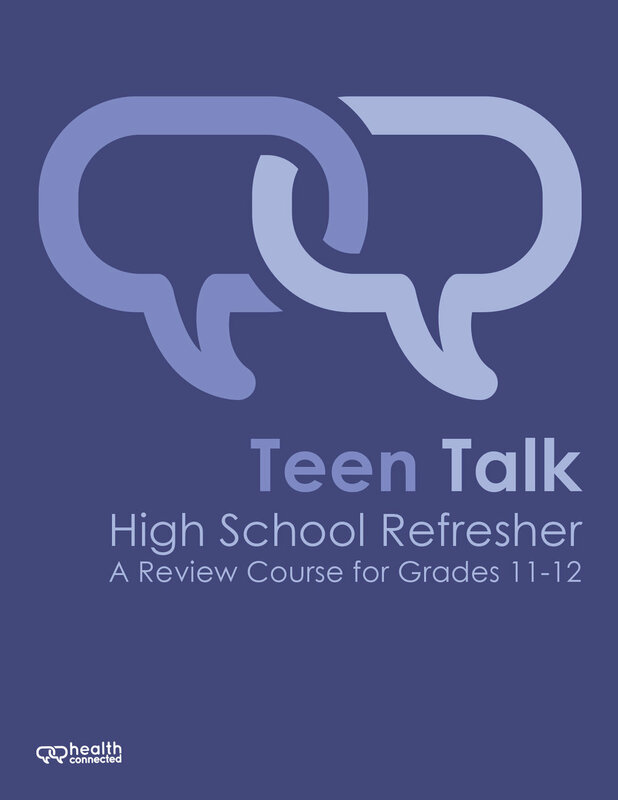 Whether it's a question about relationships, or about sexually transmitted infections, our educators are equipped with the latest adolescent health knowledge. But above all, we encourage youth to turn to their parent or guardian(s) for the guidance they need. While educators can provide critical facts and information, there is no substitute for the values-based support parents offer. All students want to feel seen and heard. Our educators assure students that their questions are "normal" and valid by using phrases like, "that's a great question," "thanks for this question," and "this is a common concern." This affirmation encourages students to keep their questions coming! Any adult can employ this strategy, too! While each classroom is different, themes around gender and sexual identities, slang terms, pleasure and pain, and asking for guidance are some of those we most often see. Want to know what kids are actually asking? Check out the questions below!